According to the legal chief of the search engine giant, the company will consider other opinions regarding its policy, but it isn’t changing its strong view regarding the handling of website removal requests. 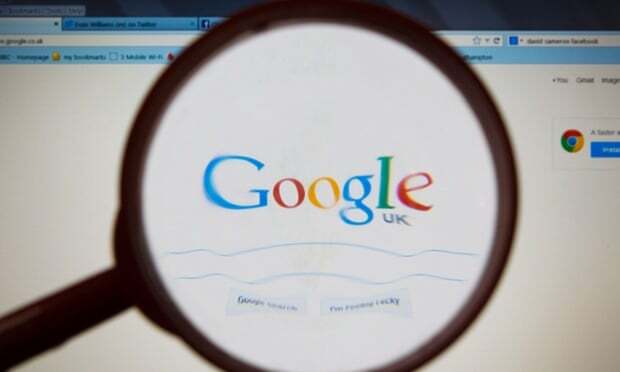 Even in the face of mounting pressure for offering this option globally, the leader of the search market has restricted the ‘right to be forgotten’ requests to only European versions of its popular search engine. The chief legal officer of the firm, David Drummond, said that they have followed a basic approach in this regard by making removals all over Europe, but not beyond it. Last May, a ruling had been made by European lawmakers according to which Google as well as other search engines had to honor requests made by people for getting their websites removed from the search results due to issues of privacy infringement or lack of relevance. Even though the search engine giant wasn’t in agreement with the ruling, it did comply with it and actually carried out the process by reviewing more than 200,000 requests that were sent by people all over Europe. The only sticking point of the issue is that this ruling has only been applied to European version of Google. For instance, if a citizen of France requests Google to remove a particular link from Google.fr, which is the French version of the search engine, the link is still accessible on Google.com, which is the company’s global search engine. The process seems satisfactory to Google itself, but Article 29 Working Party is a watchdog group that’s not pleased with it at all. This group comprises of the 28 national privacy regulators of EU and created a report in November in which it advised Google to implement a global approach in removal of links. Apart from that, at the end of this month, the publication of another report by an advisory council is expected. This report will provide a summary of public input regarding the free availability of information and internet privacy. The legal chief of Google, Dummond, said that both reports would be reviewed by the firm. Google would be placed in a tough position because of the recommendation made by Article 29. The ruling that’s known as ‘right to be forgotten’ is only applicable on citizens of Europe and not the people living in the US or other regions. Therefore links are removed in Europe so they are no longer visible to other European citizens. But, Article 29 has recommended that the links be removed global and failure to comply with it could cause trouble for Google with European regulators, even though it wouldn’t be legally binding. Moreover, the company is also entangled in an antitrust probe by the European Commission, which is focused on whether the company gives better ranking to its own services as opposed to competitors. The commissioner of European Union said that the probe can only be settled if Google offers more concessions. The Parliament has gone far enough to consider breaking up the company for sapping its dominance.